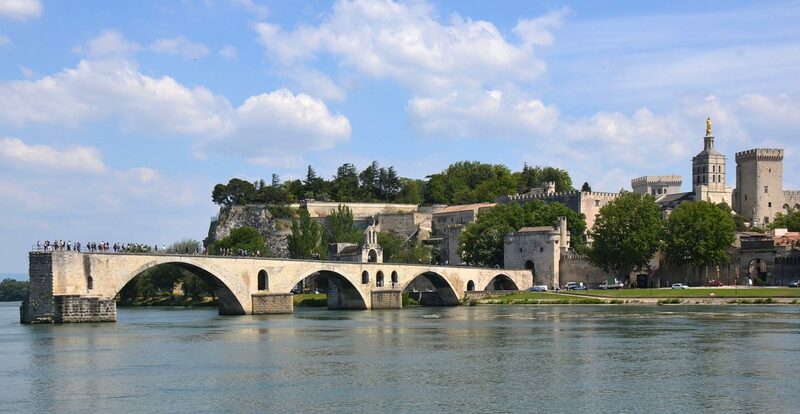 Something I would love to do is stroll around the ancient town of Avignon, which was was the head of Christendom, with a vast palace that the Pope used to live in, which stands right in the centre of the town. I love a holiday with a bit of history, and this town sounds right up my street being a world heritage site. There is an annual festival attracting hundreds of thousands of people who come together to celebrate the arts. Plus a historic bridge, with four arches left dating from around 1234! There is also a famous triple arched aqueduct close by, the Port du Gard which looks amazing too! Whoops… have I just outed myself as a bridge-geek? Of course France has more than its fair share of amazing beaches, perfect for sunny strolls, sandcastles and swimming, but Sam loves sailing too. Antibes sounds like it has the perfect collection of both sailing opportunities (for Sam) and beaches for the kids and I! 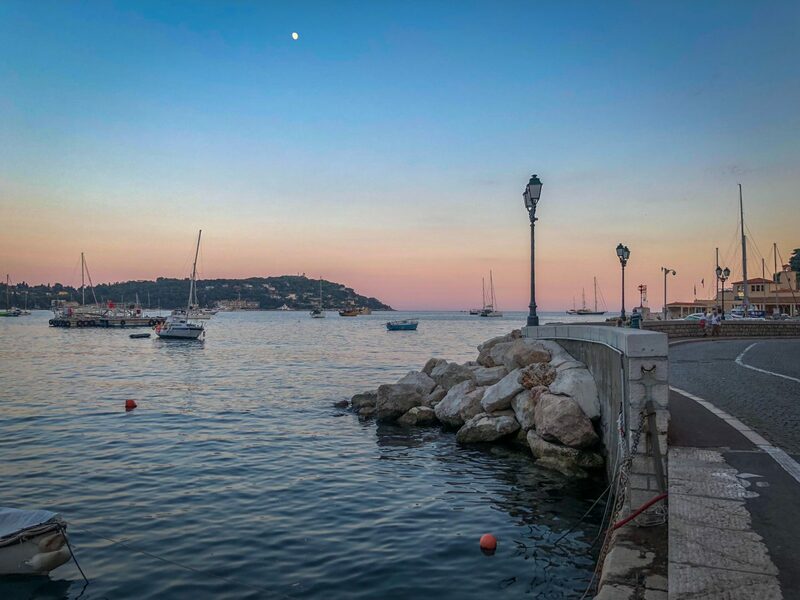 It’s sandwiched between Nice and Cannes, so there is a lot of scope for exploration in the area too, from the historic cities, museums and streets to the shopping areas! I think the opportunities to try some world class food would be pretty high around this region too! Sadly for me I don’t eat seafood but Sam does and I can imagine it’s pretty decent in some of the waterfront restaurants! It seems daft that we’ve not spent much time in France considering it’s actually pretty close to us here on the south coast! We’ve got a huge choice of ferry terminals all within a few hours drive from us, and there are flights too! If you’ve been on any holidays to France or are planning one, I’d love to know where you stayed, which areas you especially loved and why!